A remix from a classic game! . This remix is a tribute to Chris Huelsbeck. 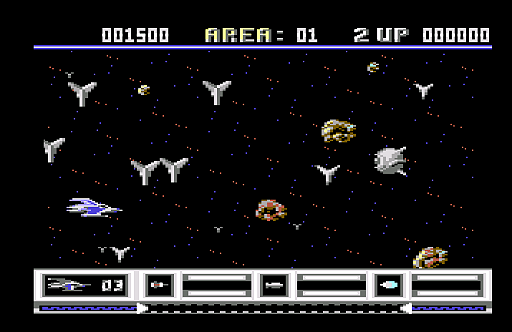 Katakis was one of those good side-scrolling, shoot'em ups game, with a great heroic music created by Chris Huelsbeck. Katakis was written using many custom-made sounds and only a few samples, including genuine SID chip instruments. MP3 file is aprox. 3.40 mb, music duration is aprox 3:40 mins.